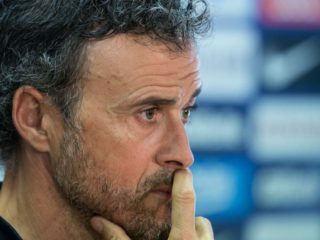 Luis Enrique named a much-changed Spain squad on Friday as Isco, Saul Niguez and Koke were all left out while the 33-year-old Jesus Navas earned a surprise recall. 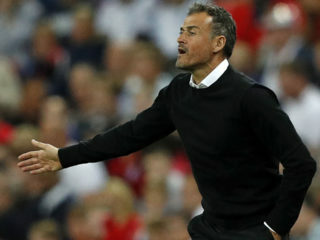 Spain coach Luis Enrique says football has been unfair to his side after Thursday’s defeat in Croatia left them in danger of failing to reach the UEFA Nations League finals. 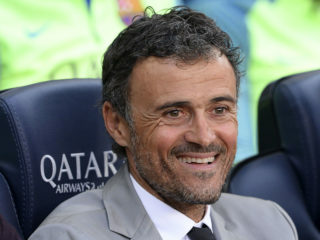 Former Barcelona coach Luis Enrique was appointed Spain's new coach on Monday after previous incumbent Julen Lopetegui was sacked on the eve of the World Cup. 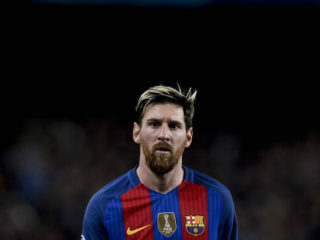 Lionel Messi paid homage to outgoing Barcelona boss Luis Enrique on Monday as the Catalans prepare to unveil Ernesto Valverde as their new coach. 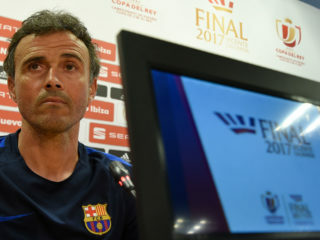 Luis Enrique will take charge of Barcelona for the final time as coach in Saturday's Copa del Rey final against Alaves, but refused to rule out a return to the club in the future on Friday. 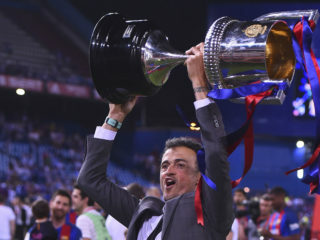 On a night of goodbyes as Atletico Madrid's Vicente Calderon hosts its final competitive fixture, Enrique will take charge of Barca for the last time. Barcelona boss Luis Enrique warned Neymar to keep his emotions in check when he returns from suspension in the heated atmosphere of a Catalan derby at Espanyol on Saturday. 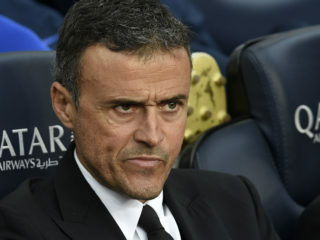 Barcelona boss Luis Enrique insisted on Tuesday he will revel in his memories of coaching Lionel Messi, rather than miss him when he steps down at the end of the season. 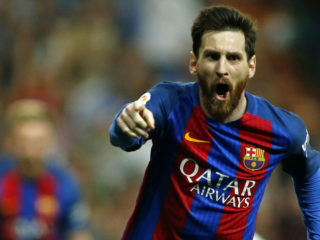 Barcelona coach Luis Enrique revelled in turning the tables on bitter rivals Real Madrid as Lionel Messi struck deep into stoppage time to edge a thrilling El Clasico 3-2 on Sunday. 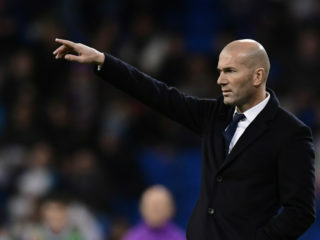 Real Madrid head coach Zinedine Zidane refuted suggestions that victory over Barcelona in El Clasico today would mark a decisive moment in LaLiga’s title race, while opposite number Luis Enrique made an emphatic counter-argument. 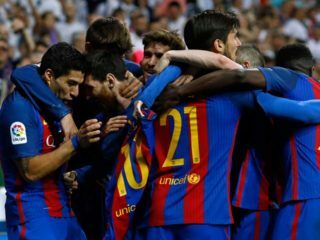 Barcelona boss Luis Enrique said he has prepared for his last El Clasico against Real Madrid on Sunday with or without star forward Neymar.